My ethos is that guided running is a year round activity, that can be done 365 days of the year, from the searing heat of summer to the penetrating cold of winter, as well as all the rainy days between. My focus is on sustainable low impact running, both from an physical and an environmental perspective. I never guide groups on road runs, and focus purely on mountain running. 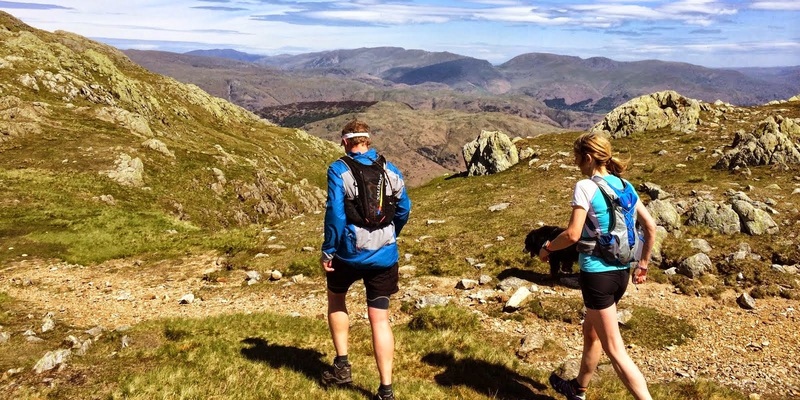 I’m based Lake District for the majority of the year, which is the spiritual home of fell running. I spend a few months trail running in the Alps each summer, and a few weeks there for running in the winter too. There is no better feeling than running a single track or sheep trod though the mountains, watching the seasons change each day, the effects of the weather and storms, the blooms of flowers, and the smell of the earth, rocks and vegetation. Nothing makes me feel more alive, and more in touch with this amazing mountain landscape, than running through it, senses buzzing. There’s a choice booking me via Icicle guiding (based in Windermere, Lake District) for either sharing a scheduled running (click for details), or perhaps for bespoke private guiding with me. I take all my bookings through Icicle, as they are a fully bonded and certified tour operator. To contact Icicle direct, info@icicle.co.uk or 01539 44 22 17. 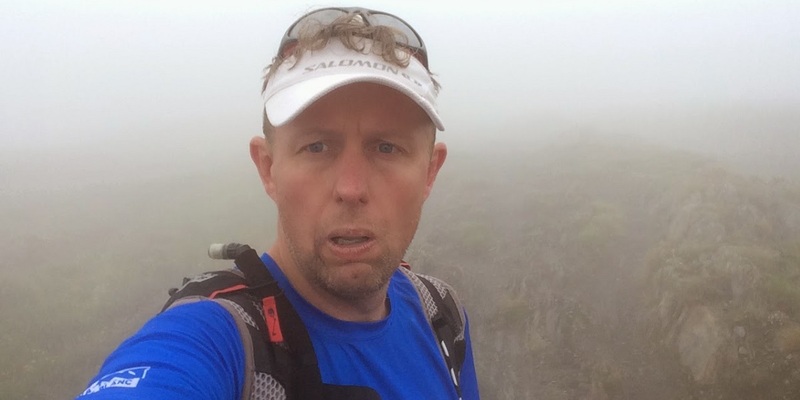 To lead and coach mountain running groups, both in the UK and Internationally, I’ve a handful of qualifications that I draw on, ranging from Dip.P.T. (Inst.P.T.) 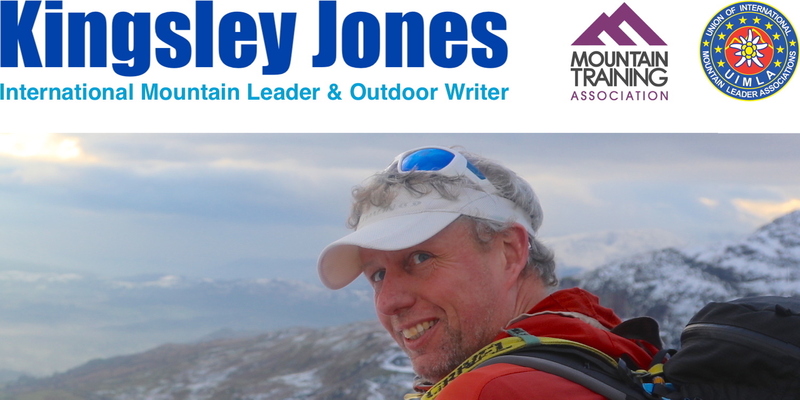 Personal Trainer to UIMLA International Mountain Leader, Outdoor First Aid to UK Mountain Leader. 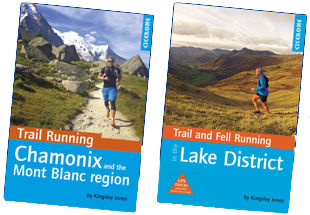 These varied qualifications help me to offer the highest professional standards of coaching and safety, when running in the mountains. In some Alpine countries it is even a legal requirement to have the UIMLA qualification, as well as Carte Professionnelle. You can review my mountain qualifications here (link). P.S. I’ve done enough long distance events to know the kind of work that I’m not interested in guiding too. 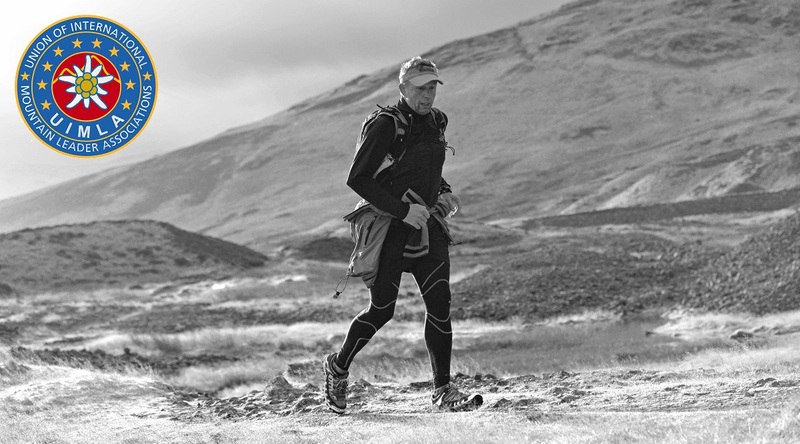 I believe that for some events or challenges, it is against the ethos of the run to guide anyone in preparation for it. This is where the training forms an apprenticeship, where the preparation is more important than the actual run itself. In these cases there are no corners to cut, without cheating the ethics.